Energy Award (VRC/VEXU) Does not qualify for any events. We will not be holding rooms for this event. Teams are welcome to make their own arrangements for travel. Teams who sign up to play at the State Championship Event are making a commitment to being there and commits the organizer to set costs. Therefore, refunds will not be issued. If there is an emergency the team main contact will be notified using the information that has been provided to us on the team registration page. It is suggested that there be information as to where the team main contact can be reached when the school is closed. Volunteers are greatly needed to fill both technical and non technical positions all day. 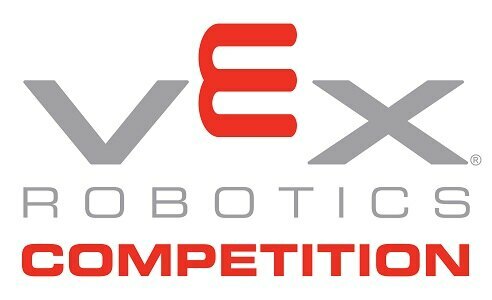 Contact Nancy_Mcintyre @roboticseducation if you are able to volunteer for this event. Robot Inspection from 5:00 to 7:00pm Inspected robots need to remain at the venue. Practice Filed will be open. NO teams will be practicing on the competition fields. Team Check in from 7:30 to 8:30 Teams not checked in before 8:30 will be dropped from the match schedule. 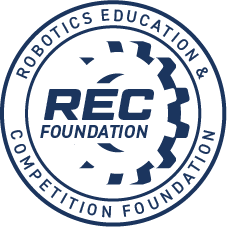 Teams that qualify to the 2017 California State Championship will be able to choose one of the three sites where they would like to compete as long as that site has space available. Teams that move on to the World Championship Event in Louisville, Kentucky will be responsible for registering for the World Championship event promptly as they will only have a ONE week window to register before their invitation to Worlds becomes void.